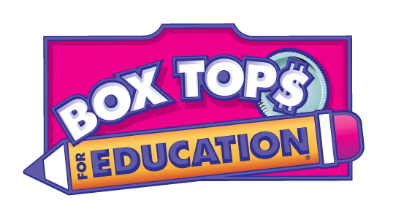 Did you know that collecting Box Tops is a great way to earn money for your child's school? Well, it is! BoxTops are found on several different food and non-perishable items. Start collecting these today and turn them in to the school office with your student's name on them. This money is used to purchase different things for the classrooms throughout the year, as well as helping us work towards our new playground equipment.